Although I have my own favorite mineral-based sunscreen, I’m still very keen to test new ones especially if they’re readily available in Singapore. 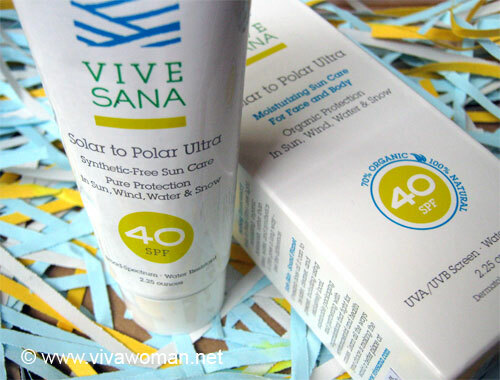 So when I spotted this Vive Sana Solar to Polar Ultra Synthetic-Free Sun Care with SPF40 at Pure Tincture, and the ingredients looked fairly agreeable to me, I wrote to Helen requesting for a sample to try. I’ve been alternating this with my usual sunscreen for a few weeks now and am ready to share my thoughts on it. This mineral sunscreen is described as 100% natural with 70%+ certified organic ingredients and is free of phthalate, parabens, PABA and petroleum. It has an SPF of 40, and the combination of 8.5% Titanium Dioxide and 3.5% Zinc Oxide means it is able to provide broad spectrum protection against both UVA and UVB rays. 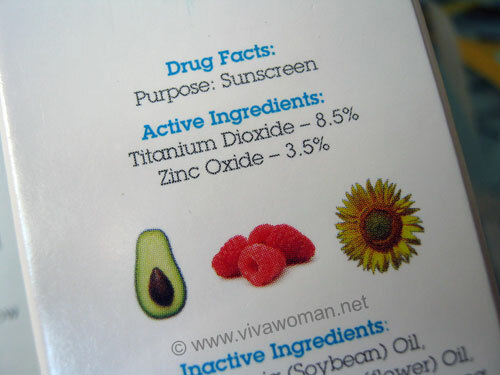 Generally, I avoid using face care products with beewax but because this is a mineral-based sunscreen, which means the ingredients are to protect the skin by forming a barrier externally, I rationalized that it is okay to use as long as I cleanse well afterwards. Active Ingredients: Titanium Dioxide 8.5%, Zinc Oxide 3.5%. Everything else: Organic Soybean Oil, Organic Safflower Oil, Beeswax, Organic Olive Oil, Organic Avocado Oil, Organic Jojoba Seed Oil, Alumina (natural mineral), Stearic Acid (natural fatty acid), Organic Apricot Kernel Oil, Organic Glycerin, Tocopheryl Acetate (Vitamin E), Sunflower Seed Oil, Ginkgo Biloba Leaf Extract, Oat Kernel Extract, Green Tea Leaf Extract, Chamomile Extract, Raspberry Seed Oil, Natural Green Tea Fragrance. Texture wise, this is creamy and because it contains a number of nourishing and moisturizing oils plus beewax, so it does feel kind of rich on application on my combination skin. Not terribly greasy compared to some of the others I’ve tried and the greasiness does disappear a little after awhile but I definitely need to apply some powder over to give my face a more mattifying feel. The product has a very mild scent with the combination of oils but it’s not unpleasant. The good thing I like about Vive Sana Solar to Polar Ultra Sun Care is that it does not leave a whitecast on application. I tried the product on my hands, which are darker in skin tone than my face and I couldn’t see any whitecast. Said to be environmentally friendly as it is coral reef & ocean safe, plus it uses sustainable US packaging, this product comes in a 2.25oz tin tube. Personally I don’t fancy tin tubes too much because they look a sight after all the squeezing. The tube actually looks kind of small for the price of S$50 but if you’re just using this for the face, it should last you quite awhile. 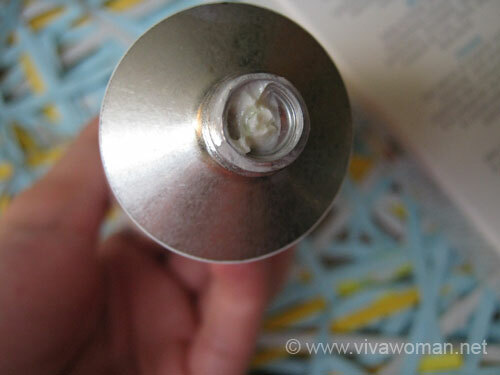 This product can double up as a face moisturizer as it does not leave a whitecast. I initially used it on top of a moisturizer and it proved too rich as I broke out with a pimple on my forehead. 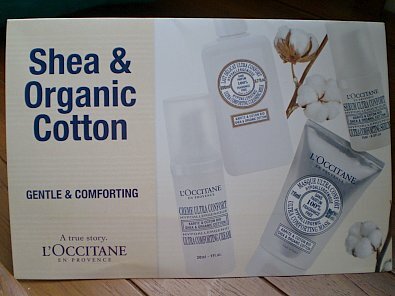 My skin was okay when I used this alone. My skin is combination and so I can only use a thin layer and hence, I don’t think I’m getting all the SPF40 protection. Those with oily skin type are likely to find this too rich for their skin type too. Hence, I think this product is more suitable for those with normal or dry skin as the ingredients are not only moisturizing but full of antioxidant goodness. Or if you’re currently using a physical sunblock that is kind of too rich but you’re using it because you can’t find something naturally formulated and better in texture, then this might work for you. For more details, check out the product here. Previous Post: « Share: do you love for lather & foam in shower? Gotta say, the La Roche Posay would be closer to the Japanese sort of texture. This one would be thicker and greasier compared to the MVO too. I know what you mean. I raised this last year with a company and understood from them that the formulation works a tad different when there are both zinc oxide and titanium dioxide in it – concentrations of ZnO need not be so high. This one also comes with a number of oils that offer some amount of SPF protection. But typically, to get the right SPF stated, we need a thick enough layer cos that’s how the sunscreens are tested. With most, it’s not possible. For this one, I can only apply a thin layer. I was wondering about something — related to your answer above. If we apply too thin a layer of sunblock, it means we are not getting the full SPF stated on the product, right? e.g. 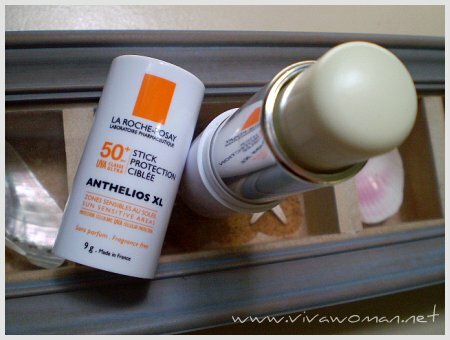 if I use an SPF 50 product and apply only a thin layer, I might be getting only like SPF 20 protection? So does this mean I should aim/look for higher SPF products, so that if the layer I apply on my face is too thin, I still get some minimal protection? Because if I buy an SPF 20 product and apply a thin layer, I might be getting… er… close to NO SPF protection??? I generally tend to apply a thin layer of most sunblocks that I’ve tried because I have oily skin so can’t take too thick/rich products. Yes, you’re right. Most of the time, if we’re using SPF30 or 50 product, we may end up with SPF15 or so only as we usually don’t apply enough. Getting a product with SPF is a good strategy too but generally, going for SPF50 is quite adequate as anything too high may cause clogged pores too. a. get less sun protection. Like if I apply half a teaspoon of sunscreen instead of 1 tsp, will I get 15SPF instead of 30SPF? b. get less time of sun protection. Like if I apply half tsp instead of 1 tsp, will I get spf 30 for 1 hour instead of 2 hours? Yes likely. You will get half…or maybe less. If you’re out under the sun, try to apply enough. Hi, you mention in your post you have your own favourite mineral sunscreen so what is that? do you have any sunscreen to recommend that is similar to this product that you have reviewed but more suitable for oily skin? It’s Marie Veronique Organics Moisturizing Face Screen. You can look through my archive for more info. It is suitable for oily skin.